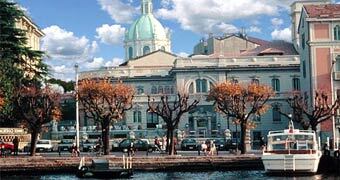 Como is situated in a basin, on the extreme South of the Western limb of the Lario. 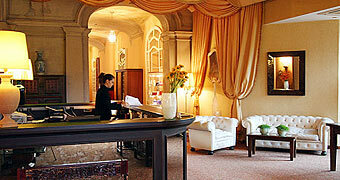 It is a charming town with an historic center, close to the lake. Como is known world wide because its lake, which is among the deepest in Europe, and also because of its mild climate, which attracts thousands of tourists here each year. With a strong industrial base and great number of flourishing enterprises, producing many classic "made in Italy" articles, Como is a surprisingly dynamic town. 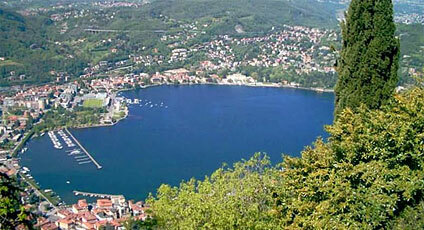 There are many excursions which can be made from Como, such as those through the Nature Reserve Spina Verde. 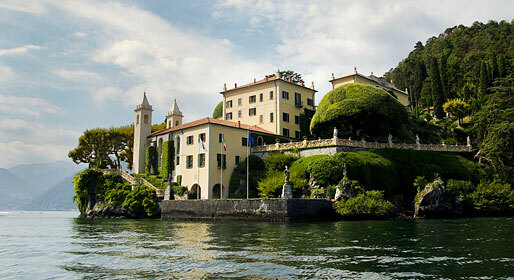 Sites to visit include Como Cathedral, the lakeside, the villages of Vico and St Agostino, the Voltiano Temple, the Basilica of St Abbondio, the Basilica of St Fedele, Villa Olmo, Broletto, and the Volta Tomb. The most important events held in the town are the Procession of the Holy Crucifix, the Easter Fair, the Festival of St Abbondio, Ideacomo, the Palio del Baradello and the Lario Festival.